Description: Red flags represents courage, revolution, hardiness, and valor. 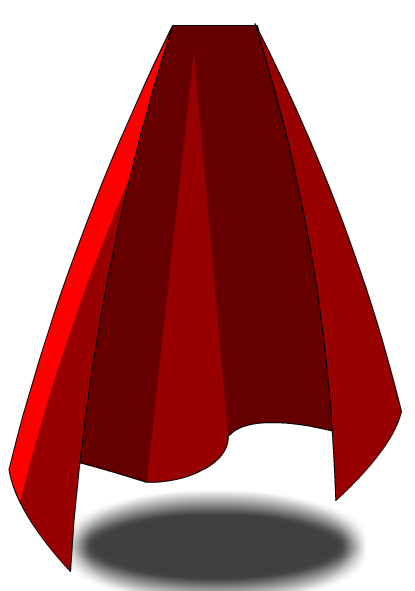 And yeah, it makes a pretty awesome cape, too! Description: Red flags represents courage, revolution, hardiness, and valor. And yea, it makes a pretty awesome cape, too!